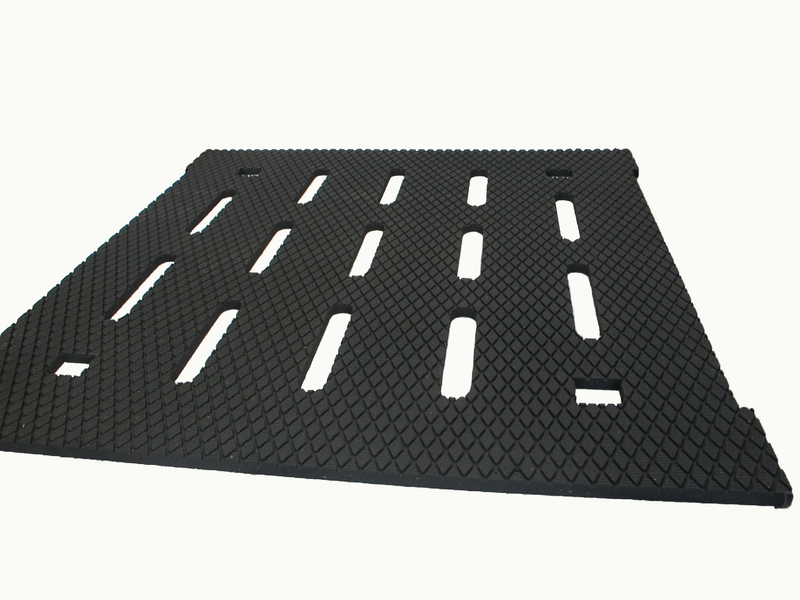 Introducing our Maxgrip mat. 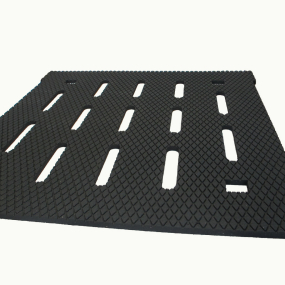 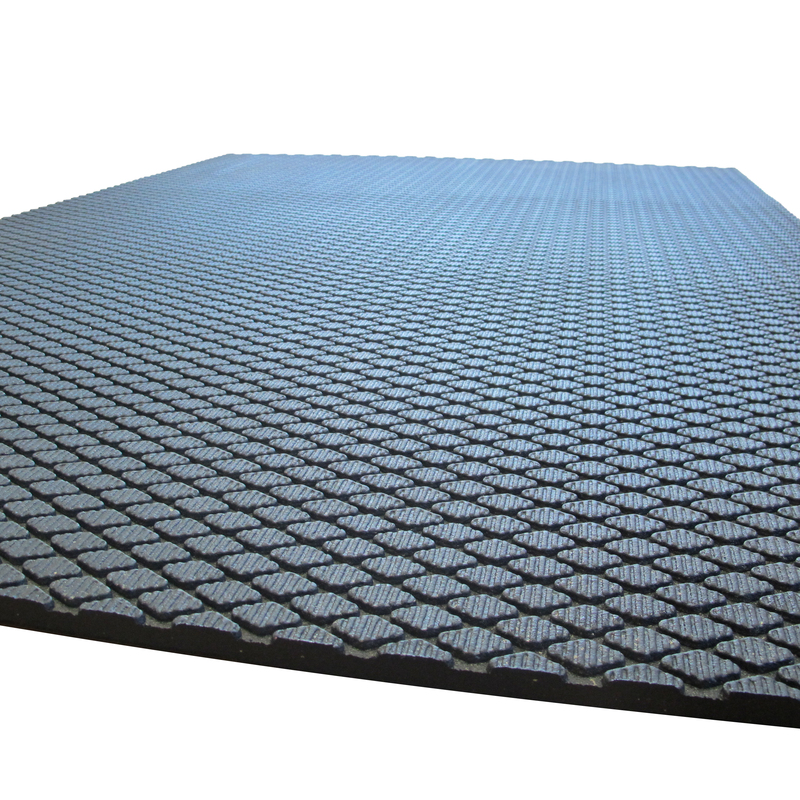 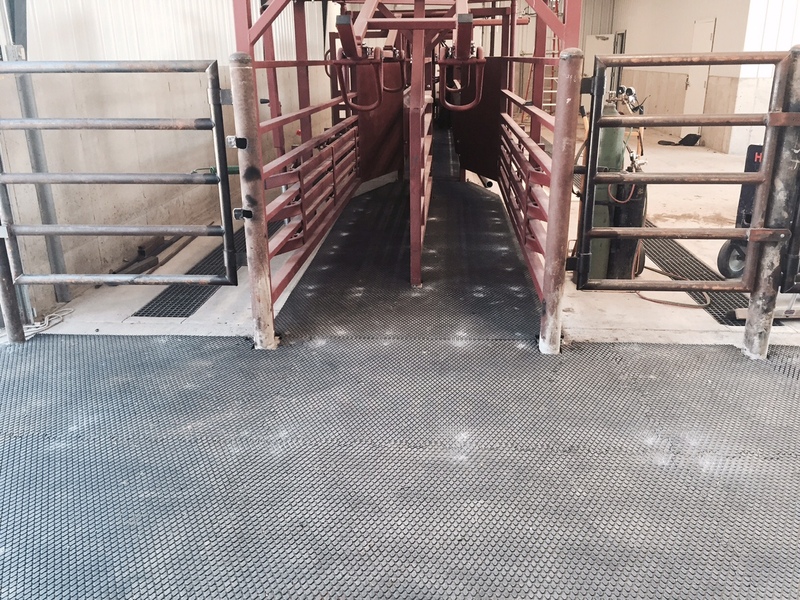 This high-quality rubber mat has been designed specifically for confinement barns where extra traction is the number one objective. 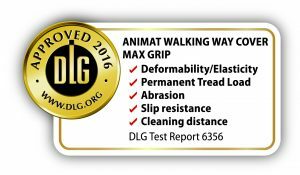 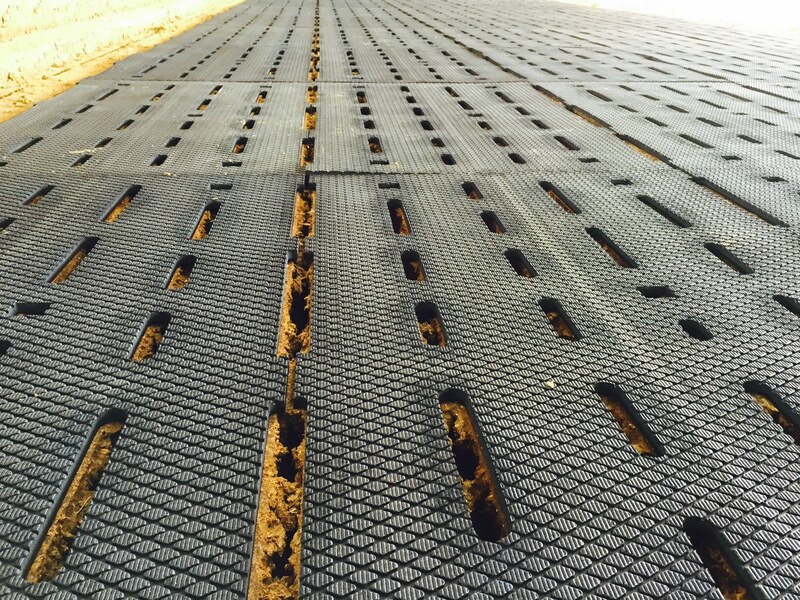 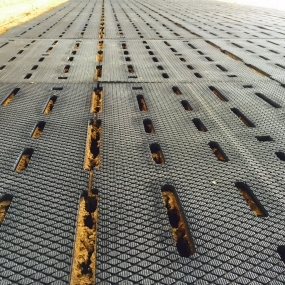 Producers have requested mats with additional traction to overcome slippage in challenging applications. 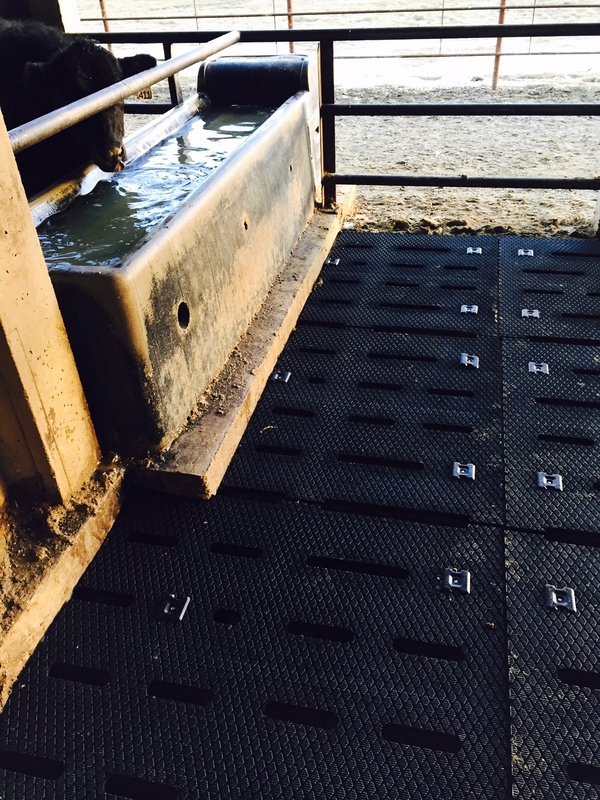 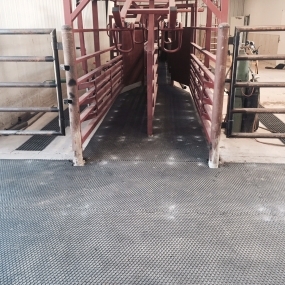 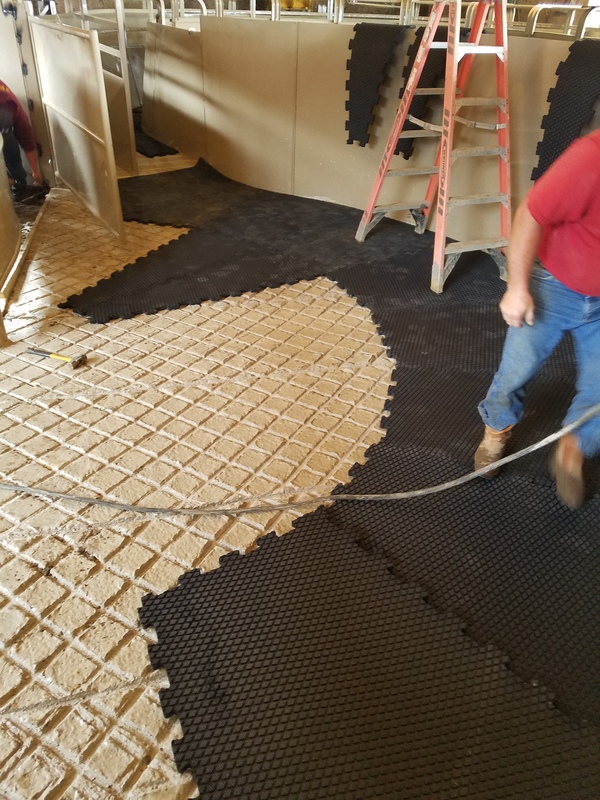 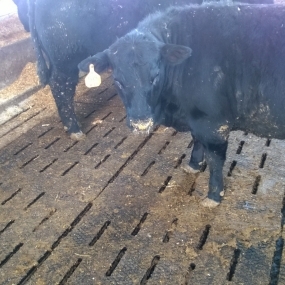 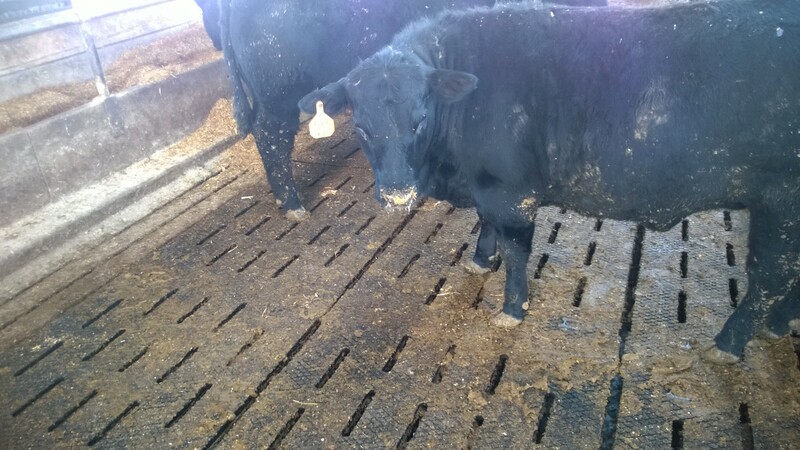 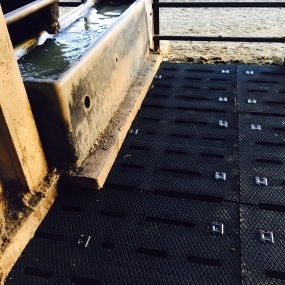 Therefore, this rubber mat has been designed to accomplish these goals and yet maintain the level of comfort that Animat provides for the maximum performance of your cattle on difficult floors. 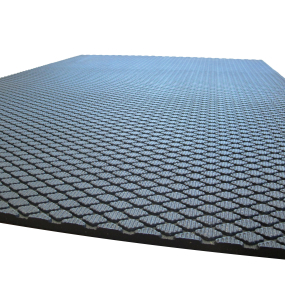 The diamond-shaped surface has been tested and is sure to improve your animals’ confidence. 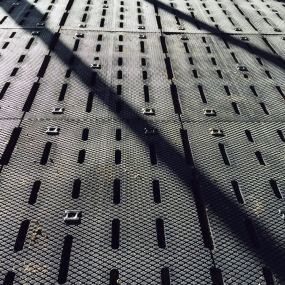 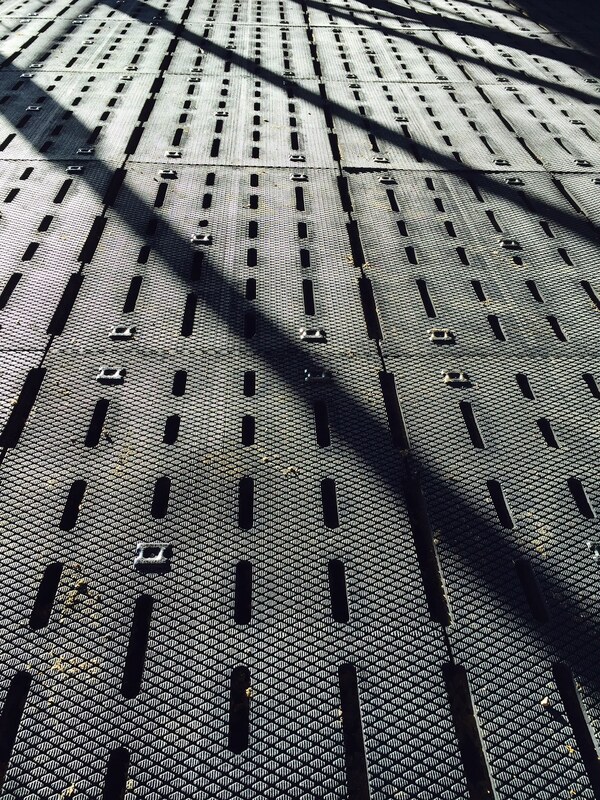 Furthermore, the Maxgrip rubber flooring for the slatted floor has an anchoring system that will keep the mat in place no matter what. 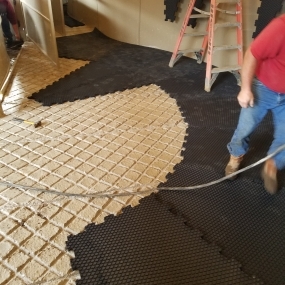 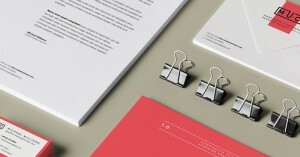 It’s an easy to install solution that has been tested and prove.